It is a privilege for me, Audrey Pihulyk, to greet you once again on behalf of Memory and his ministry. We have just celebrated the greatest event of interest to Christians – the crucifixion, resurrection, and ascension of Jesus Christ. Amidst all the Easter hoopla surrounding the bunnies, the eggs, and the Easter attire, I trust that we all took time to thank God for his unspeakable gift of love given to us at this special time of year. Also, I hope that you had some special moments with your family and friends. A colleague of Memory, Rose Mary, has presented him with a wonderful opportunity to bring a few choir members to Kenya. She is presenting a musical extravganza in Kenya and would like him and the choir to participate. He will be able to bring some of the choir’s CD’s and DVD’s to acquant people with their music and at the same time use this opportunity for the choir to become known in Kenya. Funds are needed to make opportunity a reality. Thank you for your consideration. One of my most poignant life memories occurred in the fall of 2008, when I spent some time at an orphanage in Kampala, Uganda. It was such a privilege for me, as a nurse from Canada, to examine the physical condition of the children and then document my findings to the orphanage staff. These were quality moments that I spent with each precious child. What joy it was also to see them receive with thankfulness, the gifts I had carefully picked out for them. These included, clothes, shoes and special gifts. During my time there, I noticed how special and thankful the children were for all that was done for them by their caregivers. They viewed the care they received as special blessings. 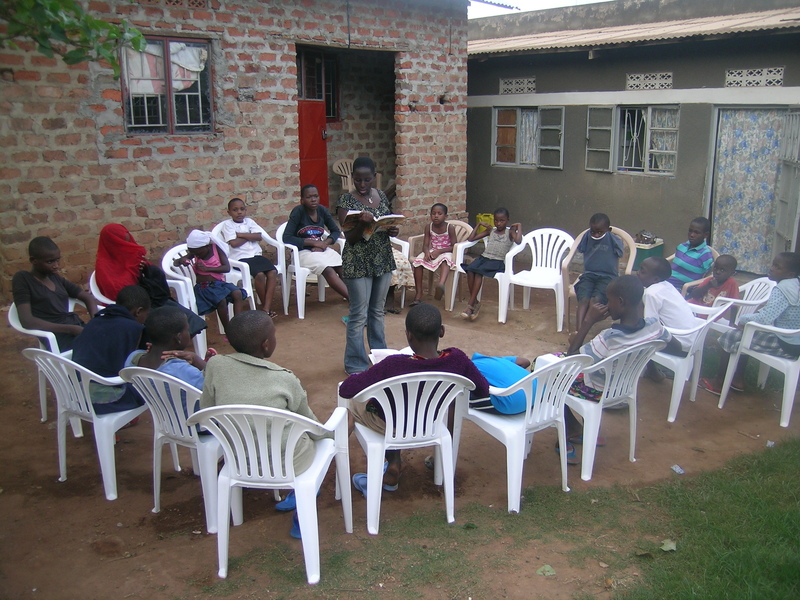 As Easter, 2012, approached the children looked forward to the opportunity of meeting with each other again, to sing with Memory, and to hear the wonderful Easter story. Easter in the slum area of Kampala is spent much differently than here in America. There is generally none of the Easter festivities that we celebrate here, like turkey, chocolates, candies and so forth, at least not in the slums. 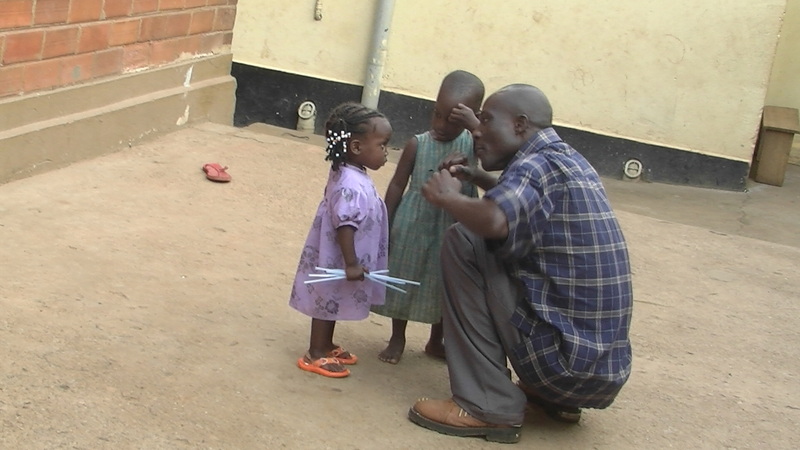 Prior to the gathering, Memory carefully planned the celebration he would have with the kids. The first meeting was on Good Friday, where Memory gathered the children around him as he sang and preached. Later the kids helped distribute flyers in the slum community. On Easter Sunday, they had a service in the slums where the children sang with Memory and later he taught them the true meaning of Easter. This was followed by a time of fellowship and refreshments of tea and bread. What a wonderful scene this was, grateful children gathering together having a wonderful party and fellowship. 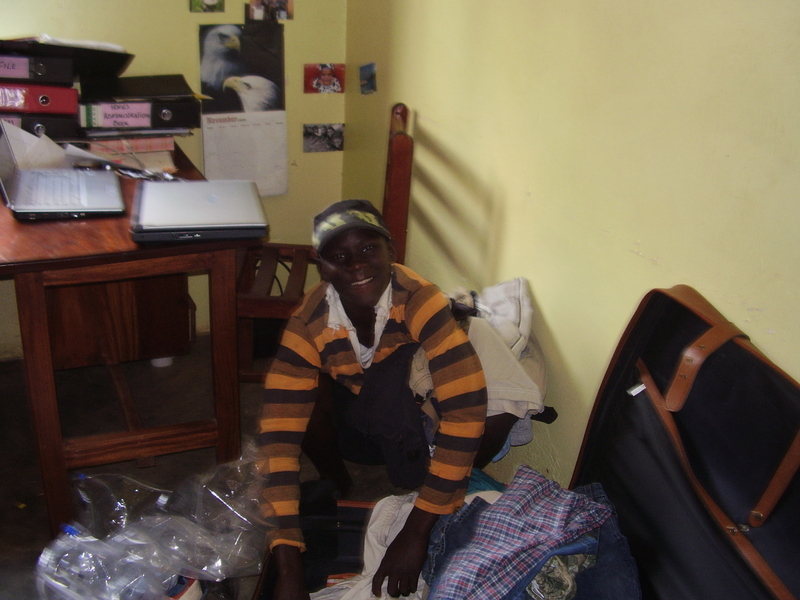 Thanks to some generous donors, Memory is enjoying his two- room home and ministry center where the children can now meet and have fellowship with each other. Being that many of the choir members come from poor families or are orphans, Memory plans feeding days in the slums on weekends as funds are available. 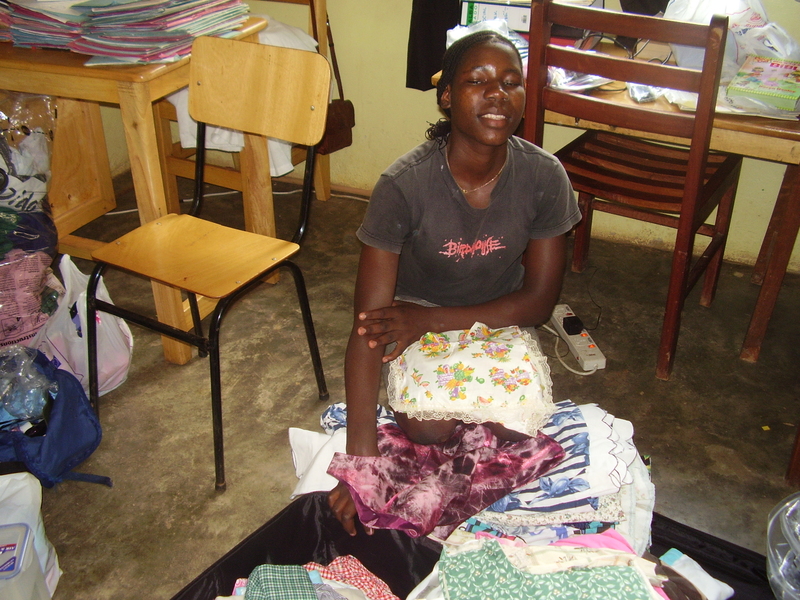 In addition, Memory, with his big heart, often reaches out to help pay for some of their school fees as well. 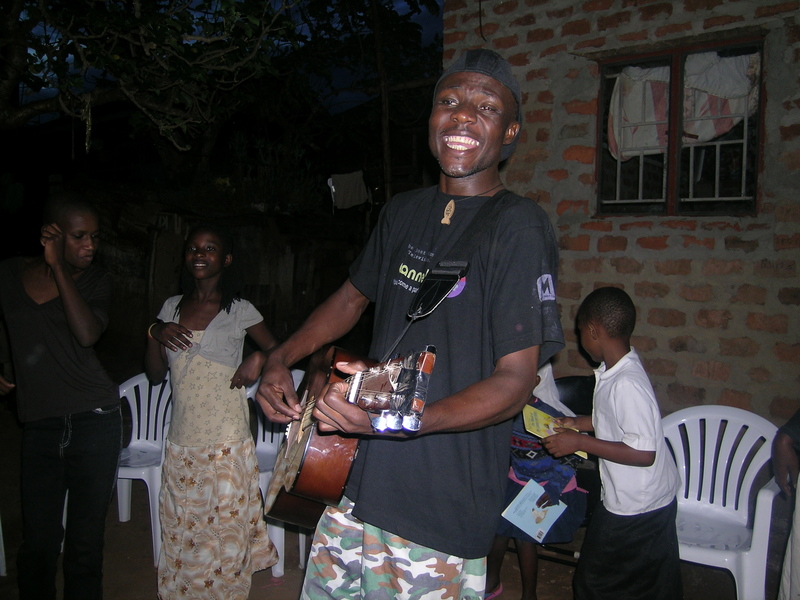 Since some of the choir members live with boarding families, he provides food staples, such as sugar, salt, and flour etc. 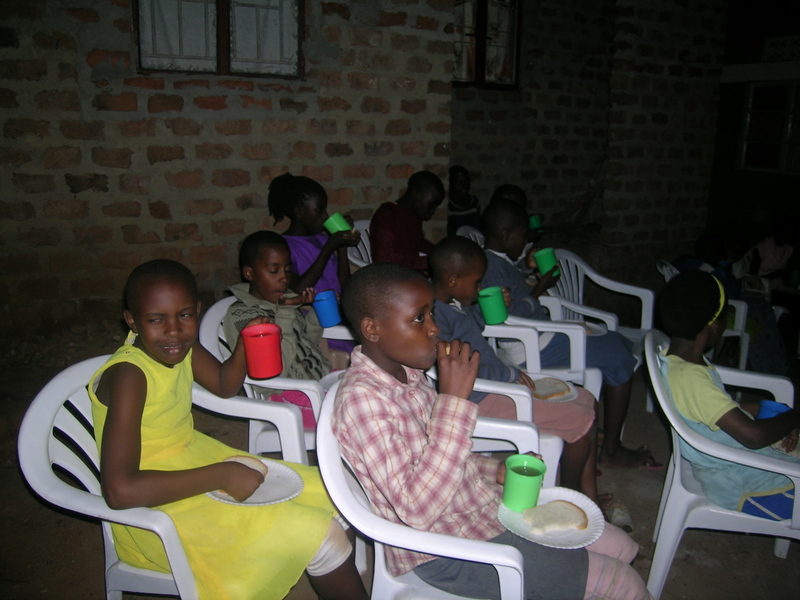 to help with the feeding of not only the choir members, but also their boarding families as well. This puts quite a strain on his finances, however, he would like to do more if funds were available. Memory loves all of the children and really is a big kid himself! Please pray for the ministry and should you be so led, any donations would be helpful and greatly appreciated. This blog is respectively submitted by me, Audrey Pihulyk. Please see “About” for information highlighting my interest in Memory’s Ministry.